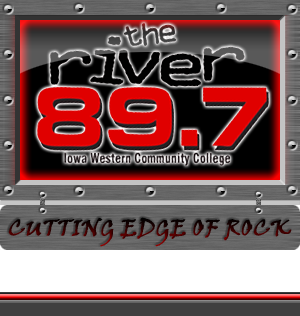 KIWR, 89.7 The River, is a public radio station owned and operated by Iowa Western Community College. The station is governed by policies and procedures administered by the college and its board of trustees. The IWCC board meets monthly in Council Bluffs and at its other sites in Clarinda, Shenandoah, Harlan and Atlantic.